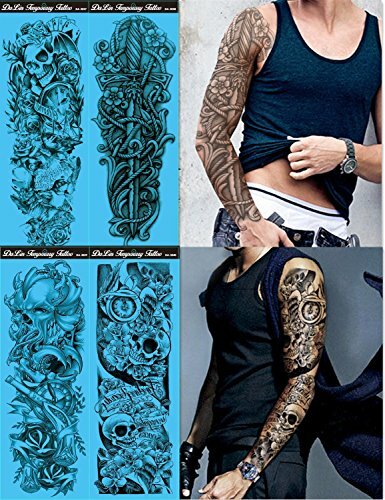 Product Description: Features: Udyr super thin bronzing stickers with colorful and exquisite symbol decorations of Halloween are easy to apply. 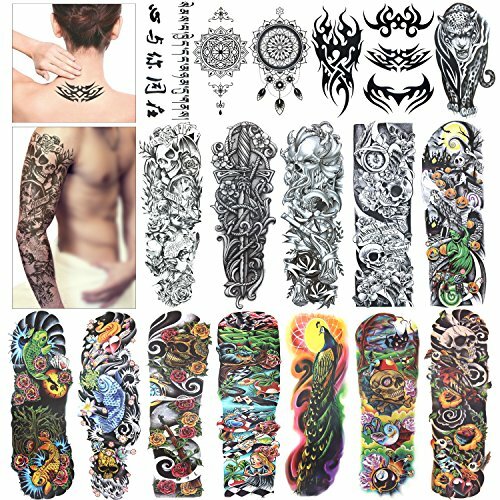 Spider, ghost, spider, cat, crow, pumpkin, cross, grave, raw and bloody bones, bloody knifes and so on. 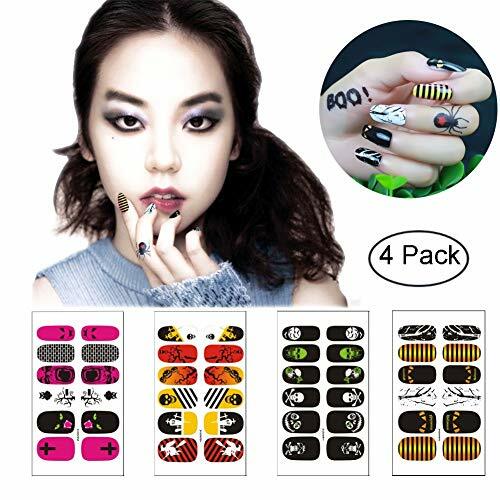 A grate deal of choices make your nails unique, cool, impressive and fresh always. 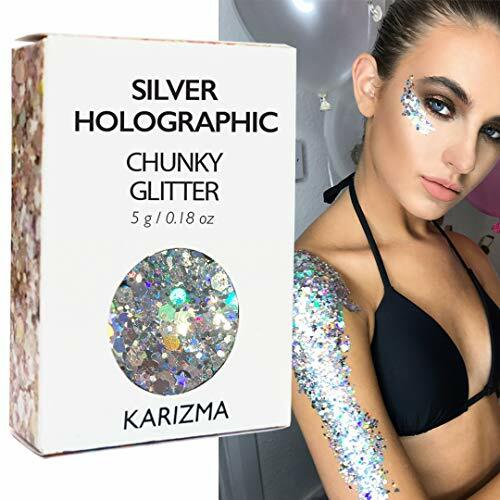 It's fun to DIY at home to make your own shining and fancy look nails then enjoy the admiring glances in the party or holiday. 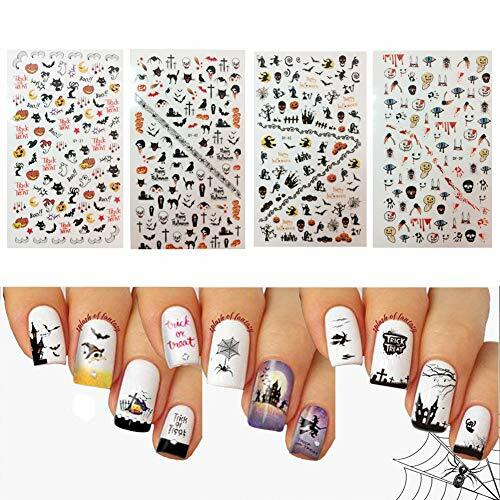 How to use: You'd better apply a base coat and white polish first, then peel off your favorite sticker with tweezers and lay it on the right position of your nail, then press and smooth it down. 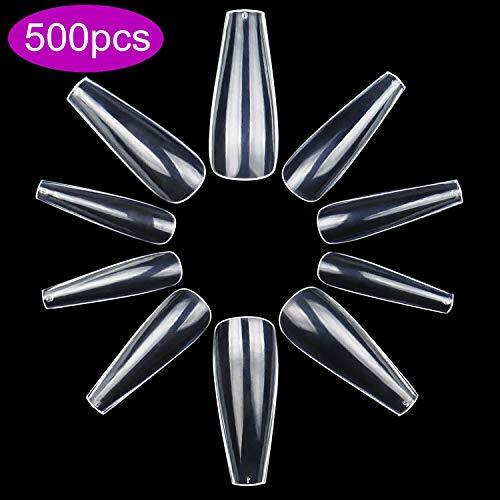 At last, take a clear coat polish which can give extra shine to your nail as well as protect the stickers. 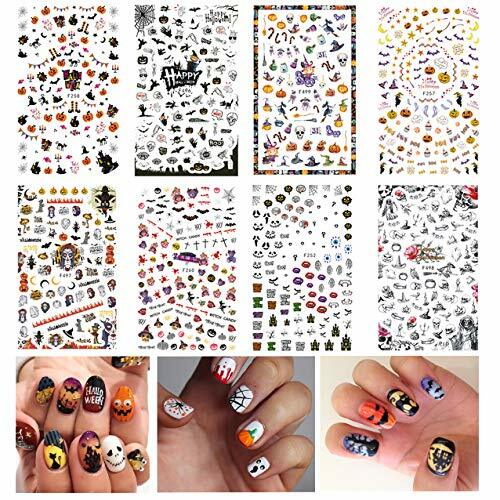 Specifications: Size: 7.1x3.3in / 18x8.5cm Package Including: 4 x One Sheet Halloween Nail Decals Please note that the false nail tips is not included. 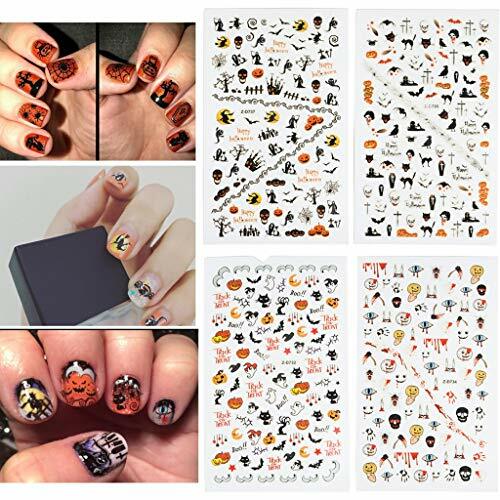 5 Fun Halloween Nail Art Ideas #2!